How was your trading week? I hope you harvested a bag full of pips! Do remember to always have proper money management. Especially during times of financial stress like now, You will never know when the currency pair is going to spike against your position. I find it very peculiar how most of the media likes to target one after another Euro Zone country in the budget deficit witch hunt! Can’t they report on ALL countries together? Spare us the agony and let what ever that will fall out fall! LOL probably a little worked out there but you get my point. Now that Greece is no longer a popular topic, Spain gets the limelight. Makes you wonder how many more countries are there in this secret list of media attention. Spain officials commented that the country do not need a bailout. S&P has cut the credit rating of Spain and it is now just 3 levels away from junk. Of concern would be the unemployment rate of Spain. It is the highest in the Euro Zone and it is still creeping up. It came in at 24.4% in the first quarter. I feel this is definitely complicating the situation as it creates social unrest and also lowers the revenue for the government, thus worsening the budget deficit crisis. Vicious cycle indeed. Regardless, attempts by central banks to talk up the economies may affect the short term directions hence do be careful. Japan is conducting quantitative easing and hence liquidity may flow into the various regions. US Non-Farm Payroll is due this coming week. Trade safely. 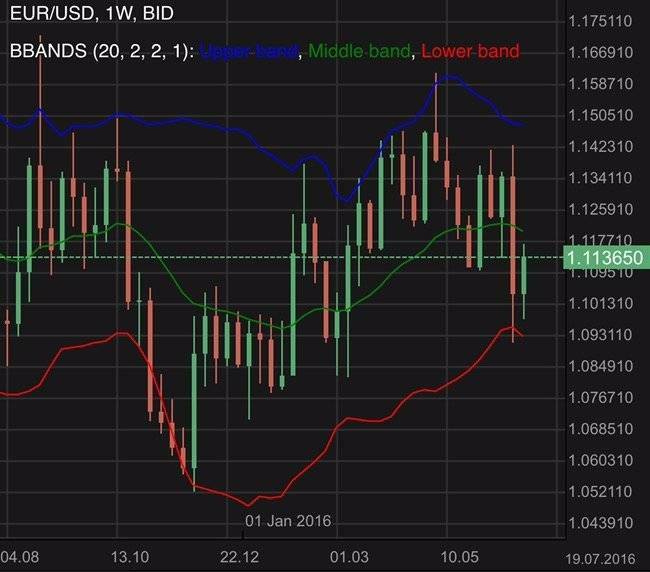 EUR/USD continues to receive bearish pressure in view of increasing sovereign complications. Find out more. 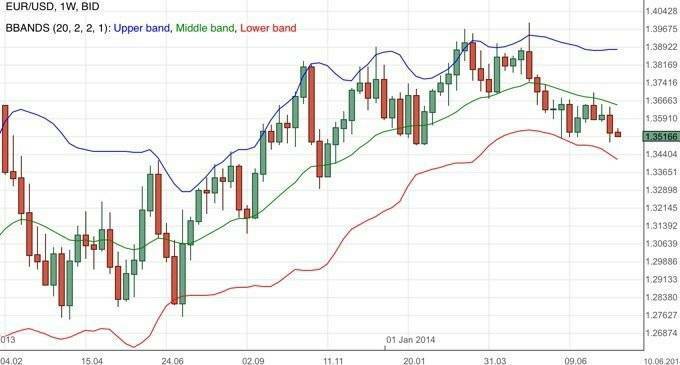 The EUR/USD climbs for the week. US Federal Reserve made dovish comments. Find out more.